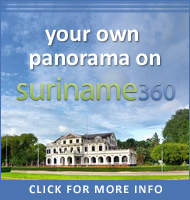 Suriname360 features very high-resolution panoramas of places in Suriname. Below are some tips to help you enjoy these panoramas as much as possible. This is obvious but especially the high-resolution panoramas will benefit from the processing power on a fast computer with a 3D accelerated graphics card installed (if you can use the Aero theme on Windows Vista or Windows 7 you should be fine). 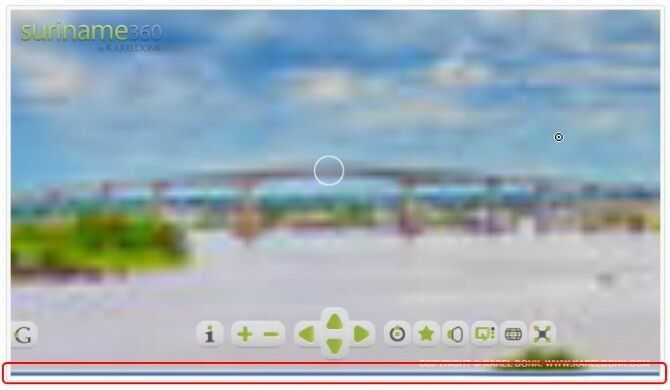 A faster computer is also recommended for viewing the panoramas full-screen. Also make sure you have the latest version of Adobe Flash installed (10.3 or higher) and the latest browser (Internet Explorer 9 or later, or Mozilla Firefox 4 or later). For a really wonderful experience, view these panoramas full-screen on a high-resolution monitor, preferably as big as possible. 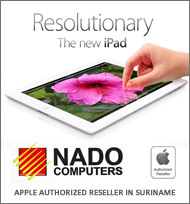 Your computer should be equipped with a 3D accelerated graphics card for fast performance at full-screen resolution. 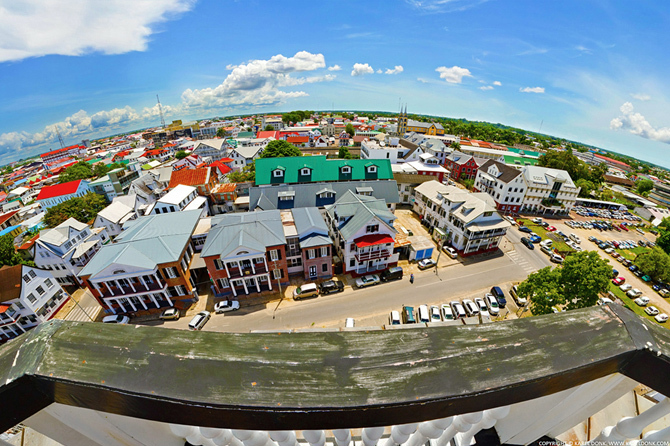 Most panoramas on suriname360 feature various (3D directional) sound effects, such as the background sound for a specific location that you’re viewing. For a more immersive experience it’s recommended to view the panoramas on a computer with a working soundcard and speakers. 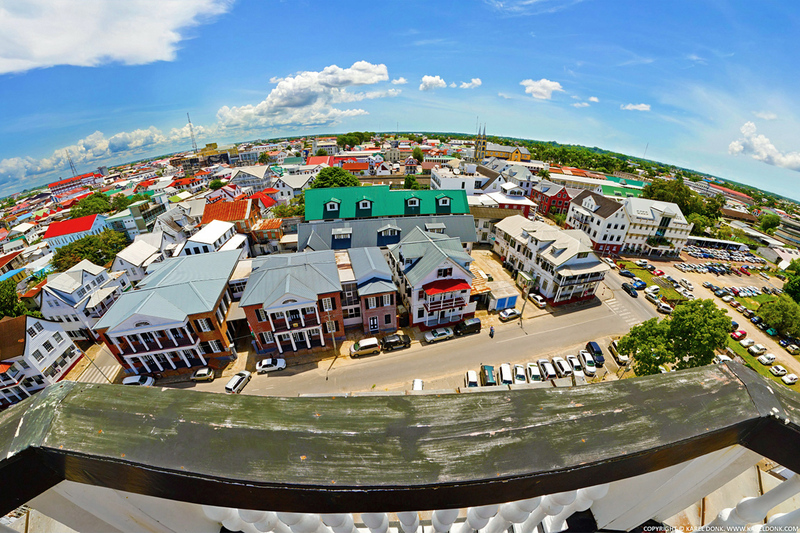 Suriname360 features multi-resolution panoramas and usually the lower resolution version of a panorama gets downloaded first. Because of this, even the very high-resolution panoramas load reasonably fast on a slower connection to the Internet (128Kb/s – 256Kb/s). When you zoom in inside a panorama, the higher resolution tiles of the panorama get downloaded as needed. During this process the view may look blurry at first until the high-resolution tiles have finished downloading. A blue progress bar appears at the bottom of the panorama when a download is in progress. Please wait for the download to finish to get a sharper view. For a better viewing experience a faster connection to the Internet is recommended. A blue progressbar appears at the bottom while a download is in progress. By clicking on the Google Maps button, a map appears showing you exactly where you are. You can also see on the map in which direction you’re looking inside the panorama. 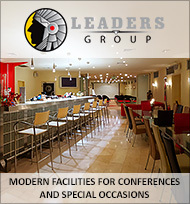 If you’re viewing a virtual tour, other hotspots nearby will also show up on the map. You can click on these hotspots to open them inside the panorama viewer. Normal View: This is the normal 3D rectilinear projection all panoramas usually start with. Architectural View: This 3D projection keeps the vertical lines in the panorama straight. This is useful when viewing architecture. Fisheye View: The fisheye projection minimizes the problems of the normal projection at wide viewing angles; the distortion at the edges is better but straight lines which don’t go through the center of the view become curved. Stereographic View: This is a more extreme fisheye projection, it allows much larger viewing angles. Panini View: This is a special 3D rectilinear projection for very wide fields of view that minimizes distortion. Read more about it here. Little Planet View: This is an even more extreme fisheye projection. 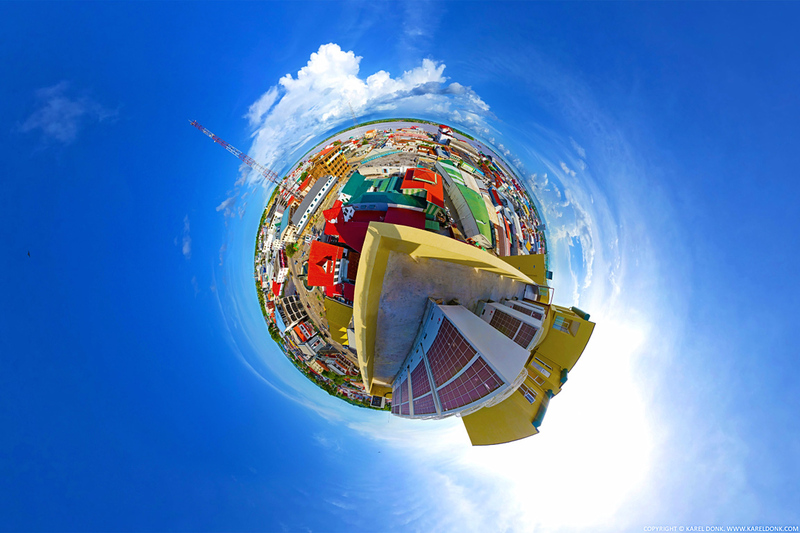 The panoramas look like little planets with this projection. Feel free to experiment with each of these projections inside the panoramas. Zoom in to view the many details that these high-resolution panoramas contain. You can use the arrow keys on your keyboard to pan inside the panoramas. Use the Shift key to zoom in and the Ctrl key to zoom out. The panoramas and especially the virtual tours on this website are constantly being updated with new locations and other content. Subscribe to the RSS feed, or follow suriname360 on Facebook and Twitter for notifications of when new content is available.